A new challenge met - Chanel handbag! 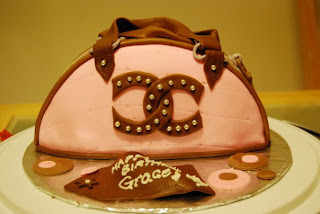 I received an order from an old friend for a birthday cake about a week ago and today was the day I had to actually 'do' it - I've been designing the cake for the last couple of days, thinking everything from colour schemes, to details of the bag, to researching what designer bags styles are like...I even went to my own handbags to study the details! 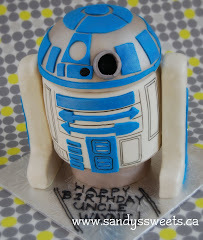 But what I'm finding now is with custom cakes I just never fully know what the end result will be. At first the process was a bit frustrating, I must admit. 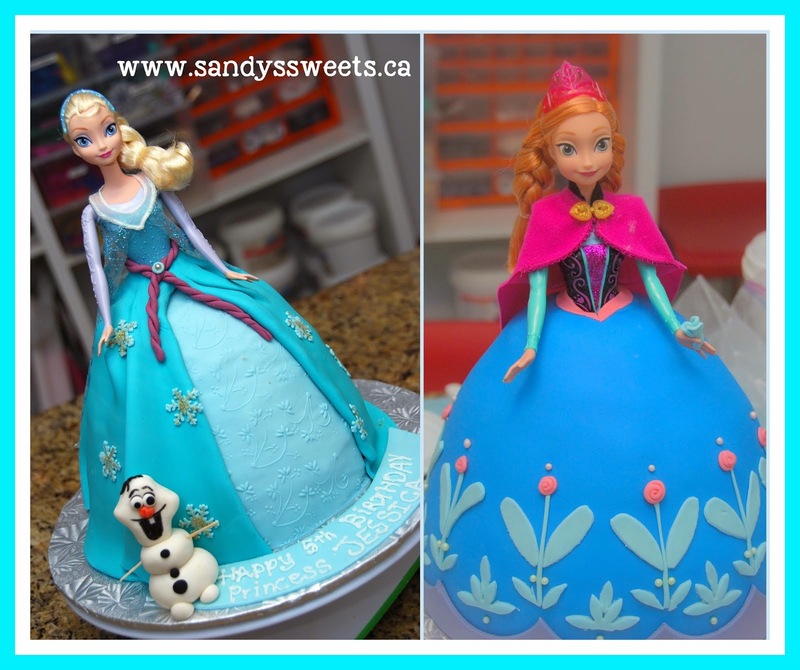 I was hoping to put fondant on the cake board too but I found that a bit too messy to my liking so I had to yank the cake out and start over again. 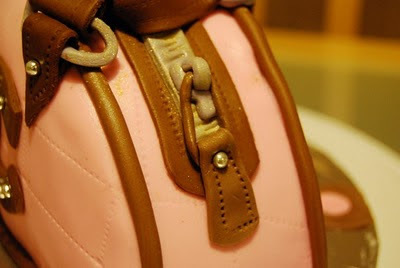 Once I had the cake covered with pink fondant, the fun started...I think I like to work on details!